Where all my money has gone??? No clue, right? Have you ever feel like this? Are you feeling helpless that you don’t know where you have spent all your money throughout the month? You are reading this article means you have got a smartphone. Look into your phone and count how many apps you have installed? If you are one of them looking at your phone for every alert on Whatsapp, Facebook or Twitter, then your smartphone can do a lot more than this. It also can help you to keep a track on your personal finance on the go. It starts with managing money spending, monthly budget to even your investment decision or transactions. You can do this all on the go without any hassle. There are a plethora of free personal finance app available for Android and iOS, but not all are worth to download and use. You can try from the below list of Best Free Budget app mobile app 20177. 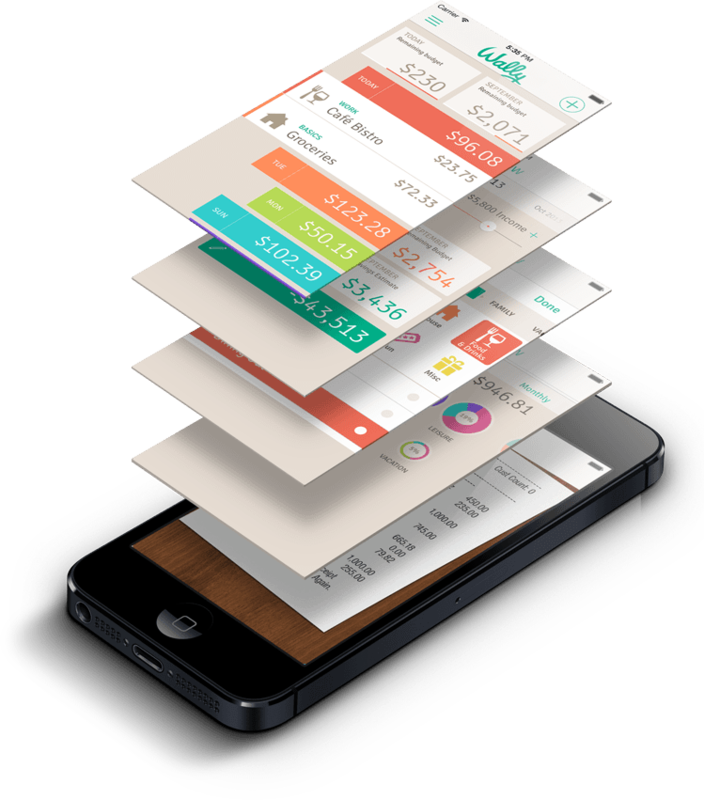 Wally is a personal finance app available for the iPhone. Wally lets you keep track of the details as you spend money: where, when, what, why, & how much. 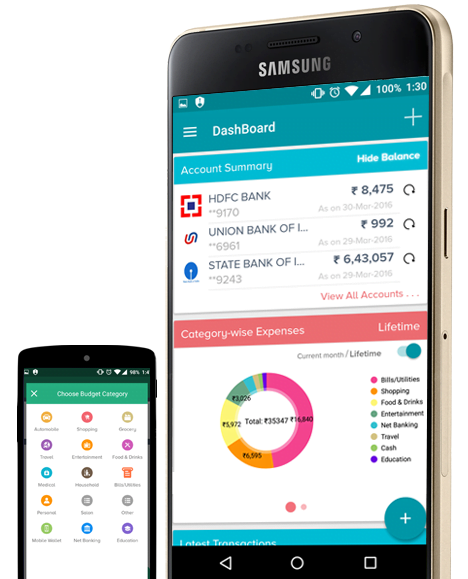 Its intuitive design makes it outstanding app for managing money. One thing I like about Wally is it’s an offline app. Means you don’t have to create your account online and sync with your bank or credit card accounts. All your data is yours only. Wally, in fact, doesn’t have servers to store your data. Complete personal in a true sense. I have been using Wally for more than 3 years now and can’t live without it. 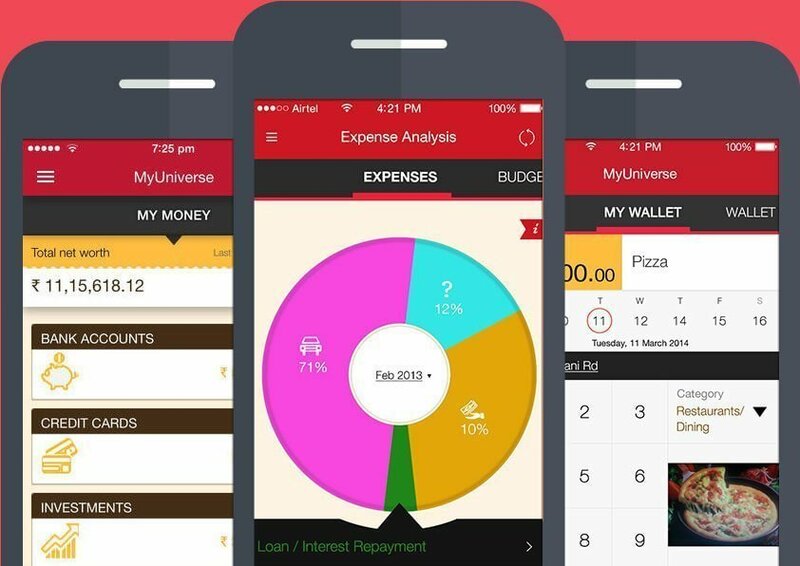 MyUniverse app by Aditya Birla group is a platform where the user can link all their bank and credit card accounts. The My Money screen allows you to view a live and consolidated balance summary of your finances at a glance. All you have to do is open up the app. The app will automatically fetch all your bank and credit card transactions and categorized it into expense based on the description. It also gives you recommended customized alerts based on your transaction behavior. 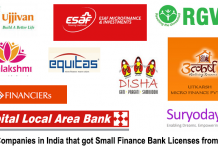 The user can register for SIP (systematic investment plan) directly from the app. The free Mint app from Intuit is an all in one and effective app for managing your money.  It automatically updates and categorizes your spending and investments. It also offers tips on savings. It deep dive into your financial transactions, this is the app for you; Mint analyses your spending habits and gives you handy tips on where you can save. 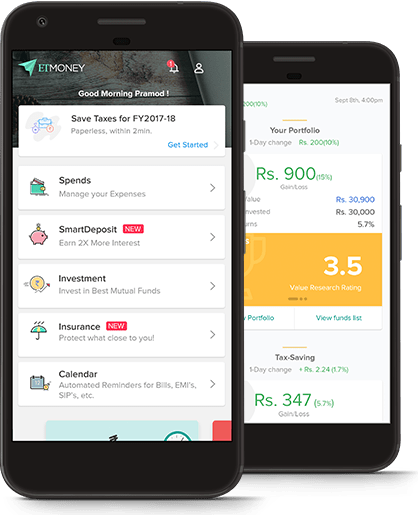 Recently launched ETMoney is backed by Times Internet, a Times Group company. The earlier name of the app was SmartSpend. You can easily create your account by giving just email ID and mobile number for registration. The app will automatically allocate your spends to specific categories like travel, restaurant, groceries, etc. It will show where you spend the most so that you can easily identify the biggest leaks. 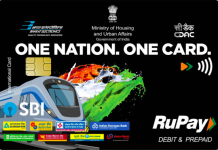 Of course, only transactions made through credit cards, debit cards, Net banking and other cashless modes will get tracked by the app. Expenses incurred using cash will be tracked only if you feed in the details after every transaction. If you have saved credit card on the app, it will suggest you where to use which card to avail the best offers and discounts. It has an option called SmartDeposit, can ensure higher returns on your savings by helping you invest in the right mutual funds, instead of letting the money idle in your savings bank account. The simple navigation, ease of use and practical ways to improve spending and saving habits make it a must-have app to download. Like all other money manager app, this app also tracks your expenses, know your bank balance, bill reminders etc. The unique feature of the app is you can transfer money to another user directly from the app without any charges. It also has a feature to split bills and settle daily expenses with your friends or roommates. An intuitive solution for all online and card based shoppers. Pay your VISA credit card bills directly from the app with no charges. mTrakr helps manage your bank accounts, expenses, credit/debit cards, budgets, bills, reminders, and documents all in ONE place. It analyzes your SMS sent by your bank to categorize the expense category automatically. You don’t have to do manual entry. One platform to organize and manage your accounts, expenses, reminders, bills, budgets etc. There are many more apps available, every app has some USP (unique selling proposition) you need to find the best budget or money manager app which suits your requirement. My personal favorite is Wally, because of its intuitive interface and my data security as its offline standalone app. What is your take on this?? 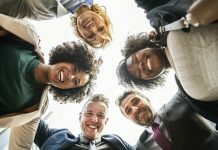 Previous articleHow To Build An Emergency Fund?